The 'Anglia Ready Reel' service gives you the flexibility of ordering smaller quantity reels for lower volume or prototype production runs. All the popular parts are in stock from a variety of suppliers now and ready for same day despatch. This new service enables you to benefit from competitively priced components in high and low volume quantities to suit your requirements. There is no charge for the ‘Anglia Ready Reel’ service and uniquely the lot/date code is fully traceable back to the manufacturer's original batch, an important factor in the manufacturing industry today. Because of this we are able to offer a returns facility, when most suppliers of a re-reeling service offer it as non-cancellable and non-returnable. Unlike elsewhere, the 'Anglia Ready Reel' service is not restricted to 180mm size reels and their limited tape width. Certain quantities and wider components will be reeled onto 330mm reels with tape widths increasing where appropriate up to 56mm. 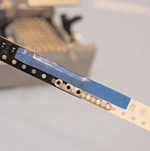 The 330mm leaders and trailers are spliced onto the component carrier tape using a brass shim that provides assured connection. 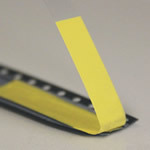 The leader tape comes complete with cover tape heat sealed onto it as well as a cover tape extender. 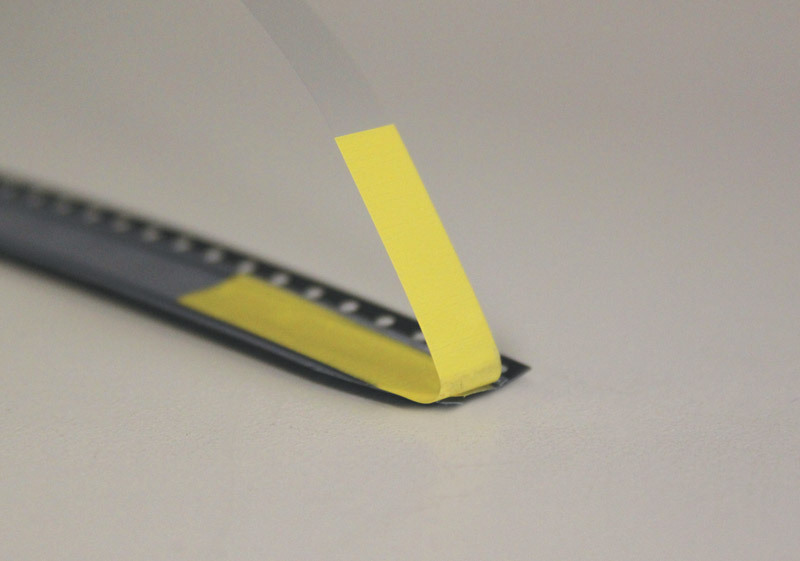 High quality adhesive tape is placed across the leader and component cover tape to provide a continuous strip so when the cover film is peeled from the leader tape it effortlessly peels the cover film from the component tape. 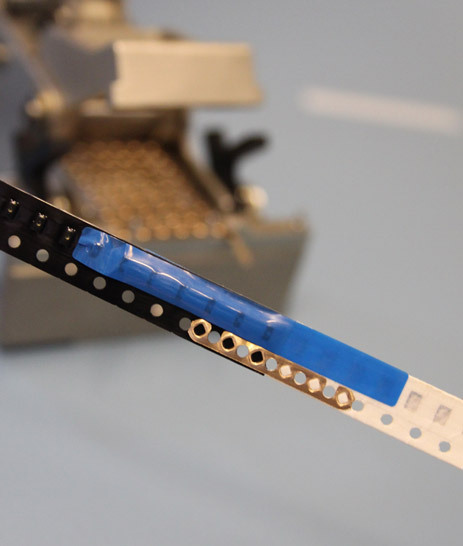 This is key to the operator because when the reel is inserted into the feeder, it follows the same principles of a full reel quantity and does not require further attention. As a result, feeder set up times are more efficient and convenient.